Know nothing. Do something. Gain everything. 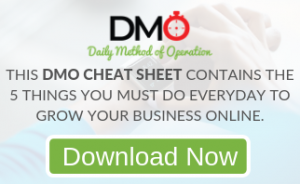 Kevin Brassell shares why you don’t need to know everything before you get any results. Also the 10 F’s every entrepreneur should focus on in their daily routine. 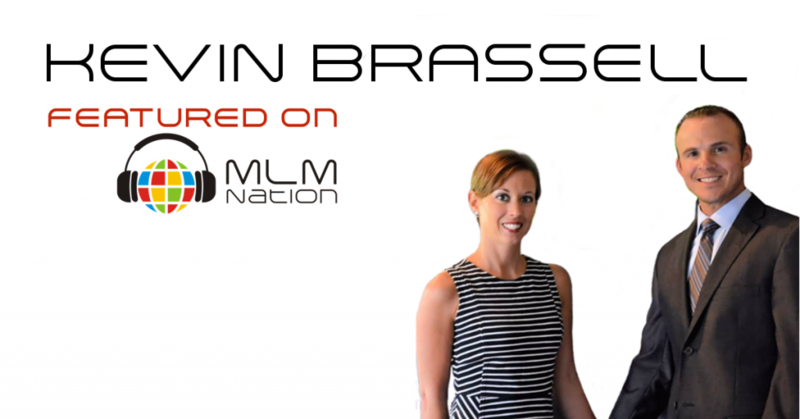 Kevin Brassell never had any network marketing experience but achieved tremendous success in his first and only MLM business. Currently he is a top earner and a Diamond Elite. There are less than 12 people at that rank in his entire company. Kevin is also a man of Faith and calls himself a Kingdom and people builder. He’s a husband, father of 4 kids and also author, speaker and entrepreneur.